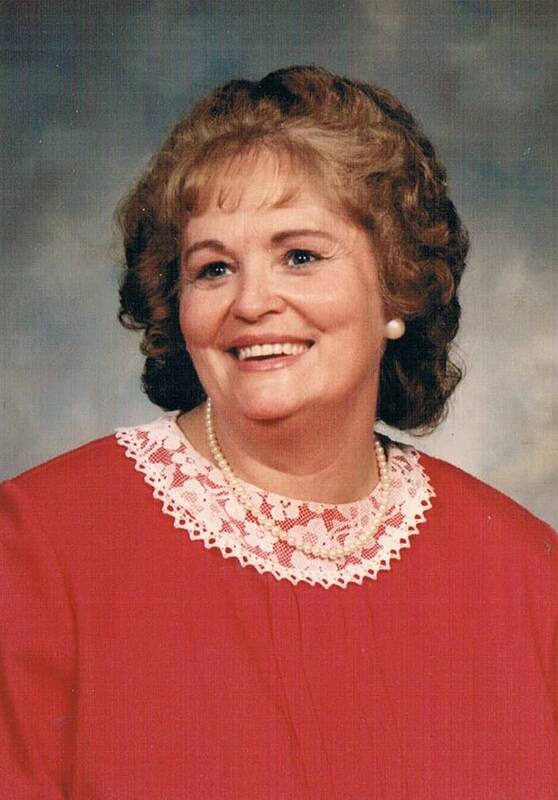 Phyllis Ann Welker, 84, of Richmond, IN, passed away peacefully July 21, 2017, in Mesa, AZ. Phyllis loved life, made friends wherever she went, and lived to serve others. She was always smiling, talking, complimenting, and giving to others. She had unwavering faith and believed firmly in the power of prayer and would often be found praying for others. Phyllis was known for the many quilts, ceramics, and crocheted hats she would make for others. She was talented and loved dancing (especially the Jitterbug), acting, and singing. She and her husband worked in the Mesa Temple together and also served a mission in New Zealand. They worked in the Hamilton Temple where they said she was an angel dropped from heaven. Phyllis was a hard worker, kind, loving, and patient. She gave the best hugs, kisses, and had the most beautiful smile. Everyone felt better knowing her. She will be missed by all. Survivors include: her husband of 58 ½ years, Elden, sons Gary “Ricky” & Terry (Kathy), daughter Tammie (Jeff Burrell), Granddaughters Holly & Kindli, Grandsons Benjamin & Jarem, brother Robert Rider, and 6 great grandchildren. Preceded in death by sons Blaine & Duane, Grandson Russell Welker, her parents & 4 siblings. Funeral services: LDS Chapel, 613 N. Stewart, Mesa on Wednesday, July 26, 2017, 11 AM, with a viewing at 10 AM. I’m so sorry for the loss of Aunt Phyllis! My thoughts and prayers for you Uncle Eldon , Terry and Tammie and of course all of your families! I remember her beautiful smile and her never ending kindness! Our condolences for the loss of your sweet mom Tammie! Our prayers and hugs to you and your family!